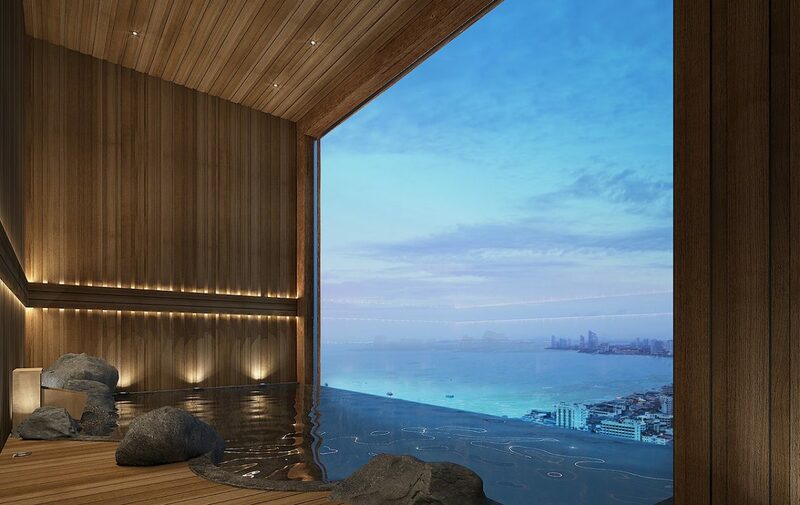 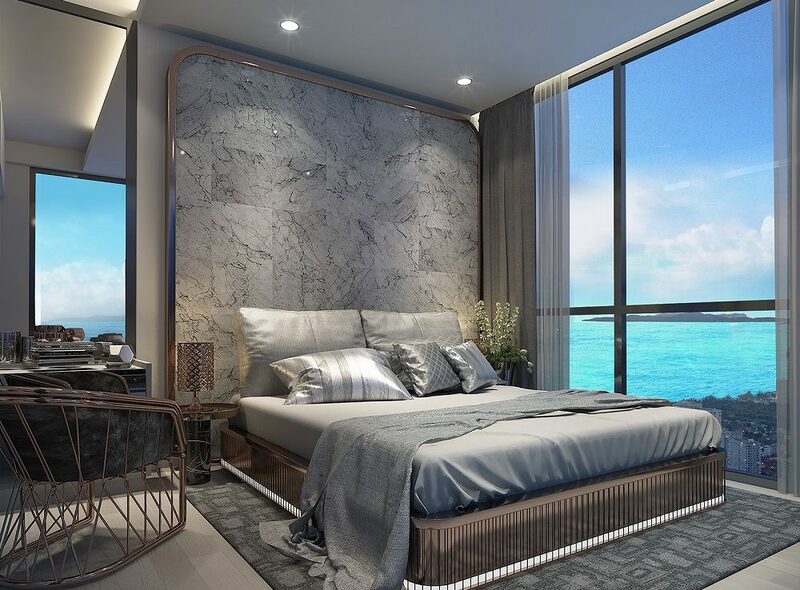 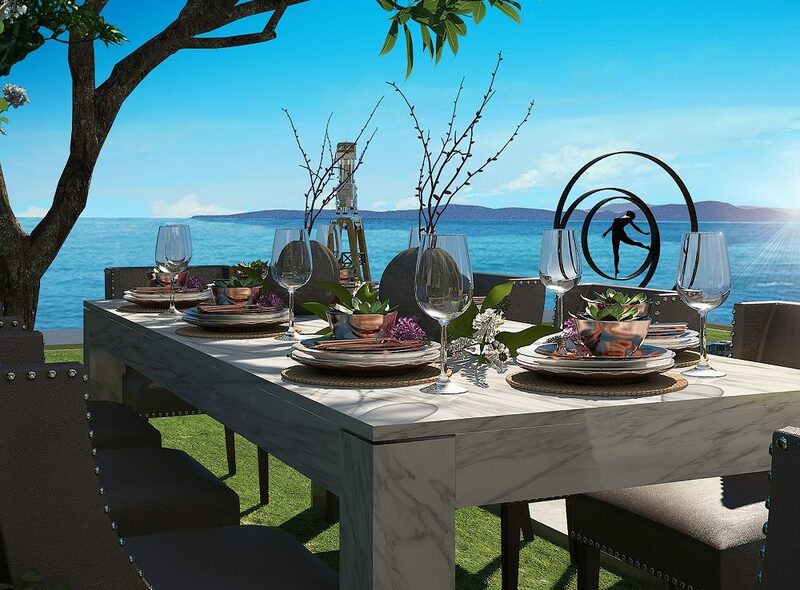 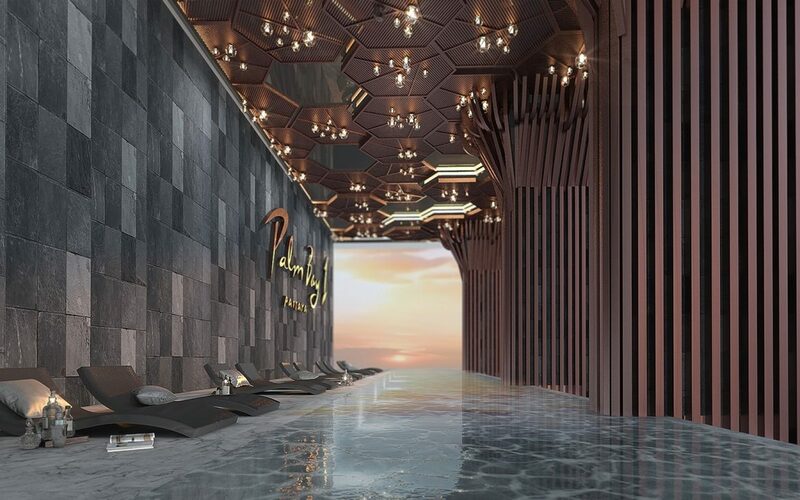 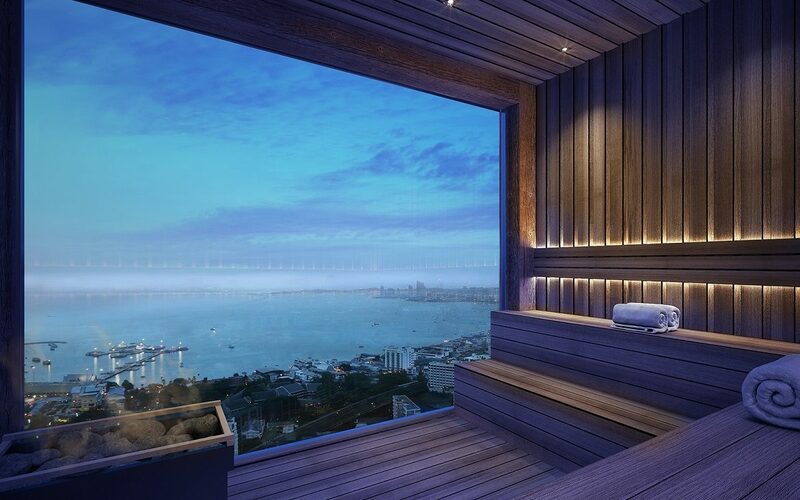 Palm Bay 1 Condominium, an off-plan residential tower in the heart of Pattaya City Center, is brought to life by the Palm Bay Development Group, in collaboration with A35 Architects – A very famous architecture & design company. 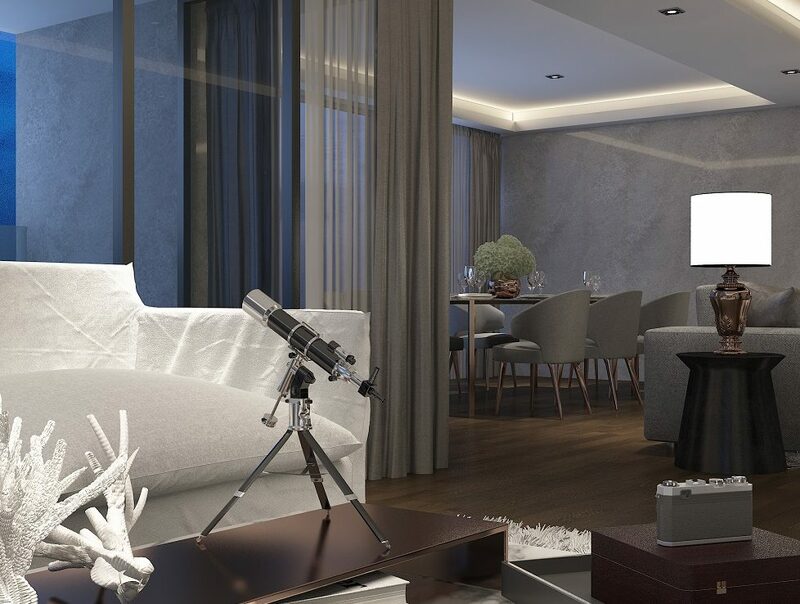 Inspired by next-generation urban living for modern city dwellers, Palm Bay 1 is the juncture of easy accessibility, smart location, and a vibrant residential environment. 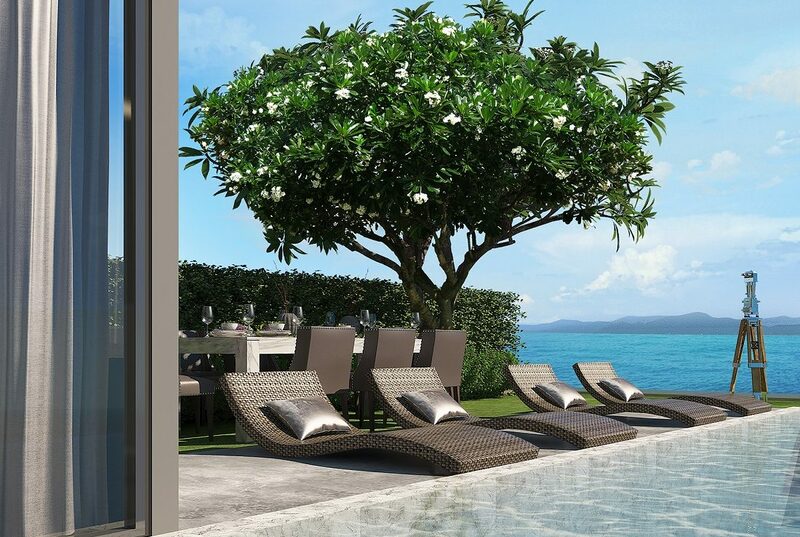 From urban edge to the warmth of sun and sand, Palm Bay 1 Condo is the contemporary live-work-play center among Pattaya residences. 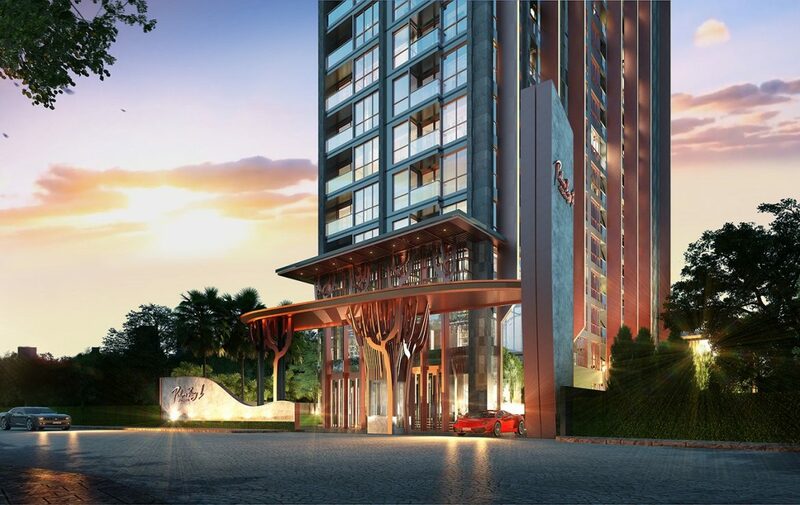 Palm Bay 1 Condo stands as proof that you truly can have everything – location, style, convenience, and value. 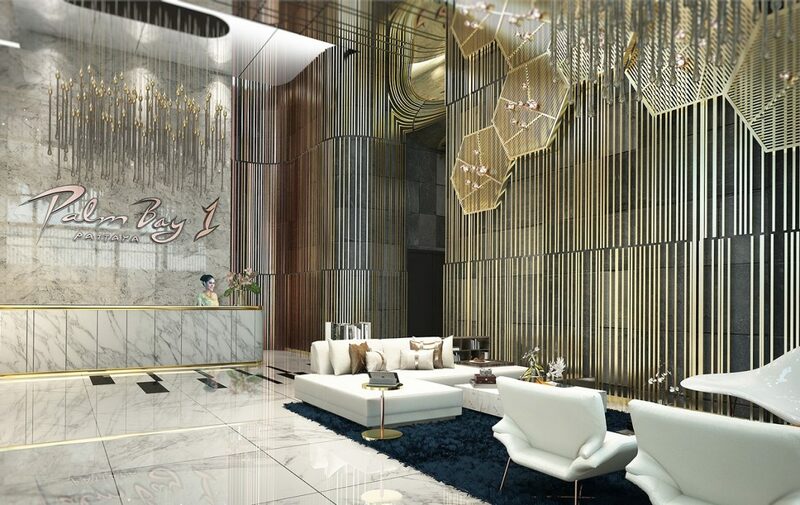 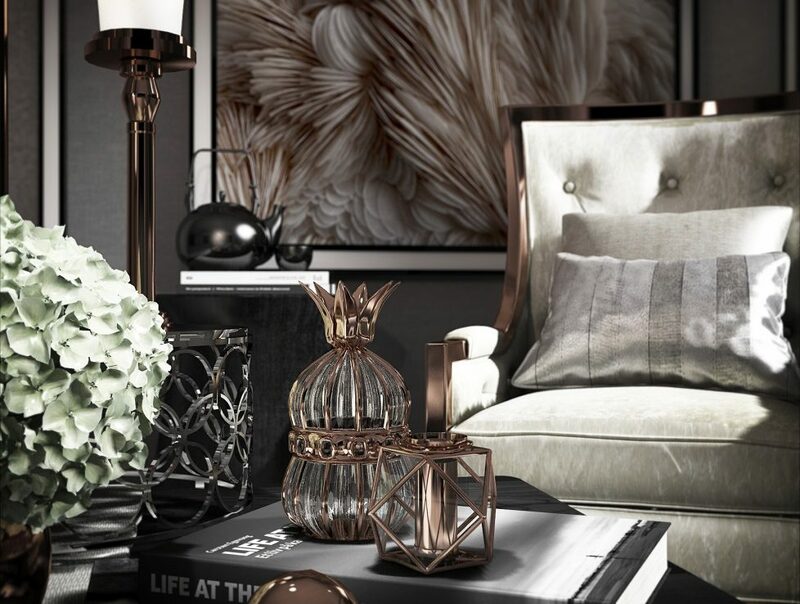 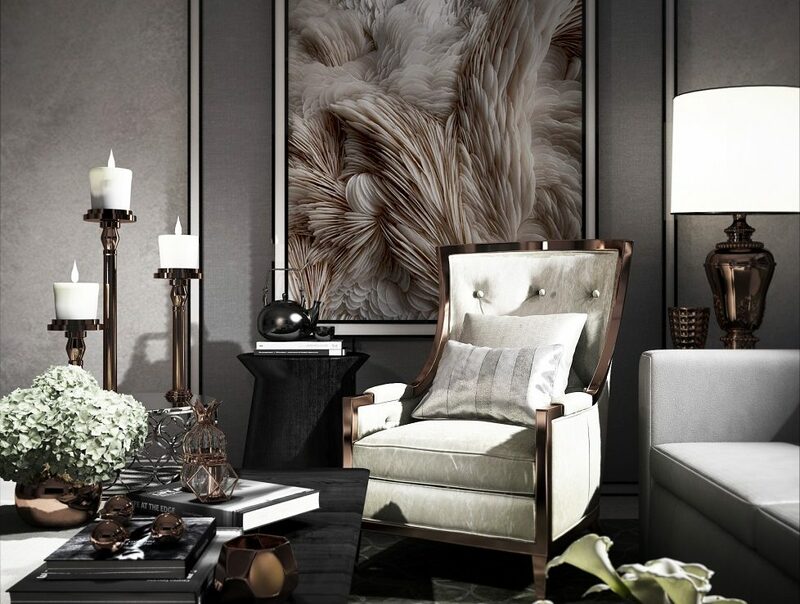 Inside, you will find amenities and residential facilities tailored to the needs of modern life. 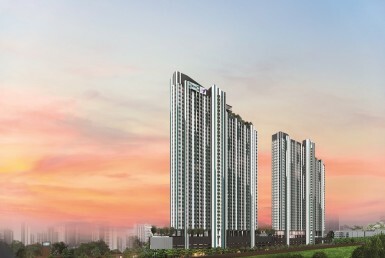 The project construction is going to be launched in the 2nd quarter of 2019 and will be completed in quarter 1 of 2022. 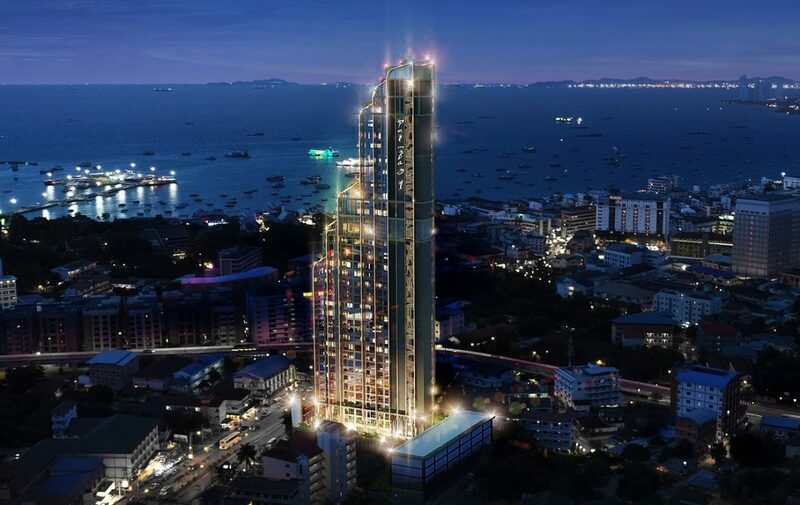 Location wise Palm Bay 1 Condo is located at the most important point of Central Pattaya city at the cross section of Pattaya2 Road and Thappraya Road, 850 meters to Pattaya pedestrian street and core business district, just outside your door, all that which Pattaya city has to offer will be at your disposal. 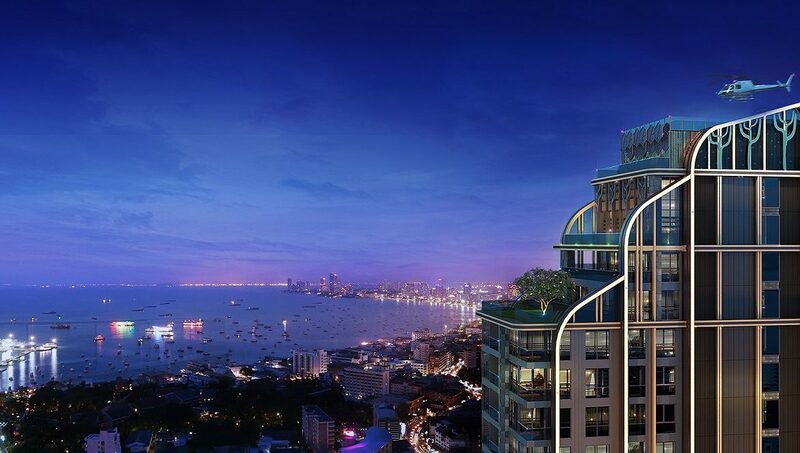 It is literally at the epicenter of Pattaya’s multifaceted energy. 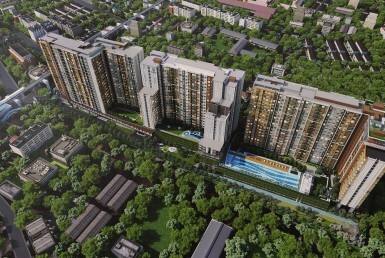 This condo is located at a very easy and zero meters access to the songthaew and bus routes. 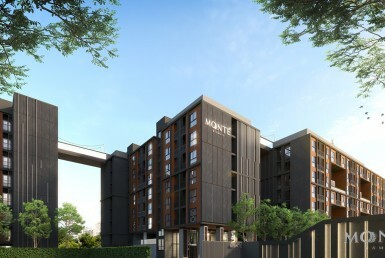 Besides this, a 24 hours family market, Mini Golf Pattaya, International Cuisines & Restaurants, walking street Pattaya, Pattaya Beach, Pratumnak Hill, Central Festival Pattaya and pier boat service points are all within a kilometer radius to the condo. 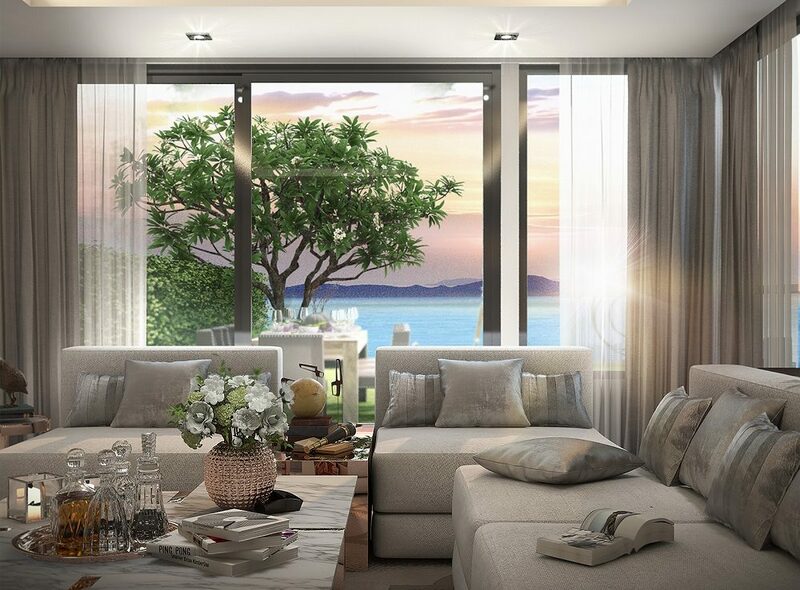 This is a unique service, the first of its kind in Thailand, normally condominiums provide shuttle bus services, and golf carts etc. 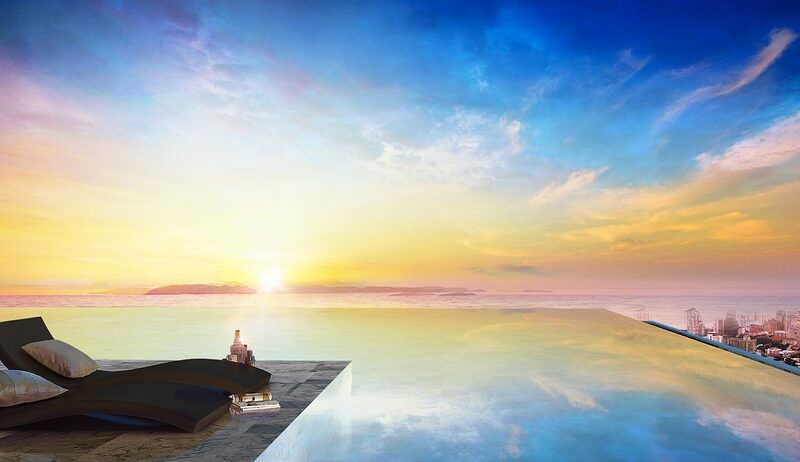 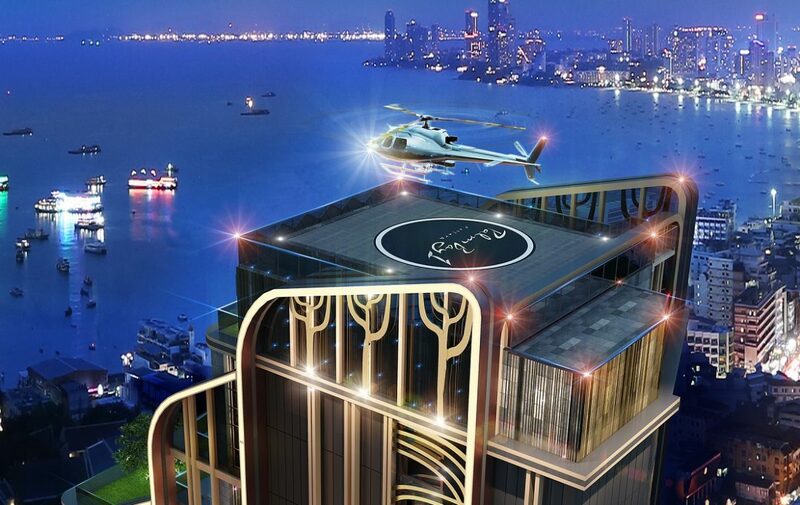 but this is going to be the first property in Pattaya that is going to provide a helicopter service to its residents. 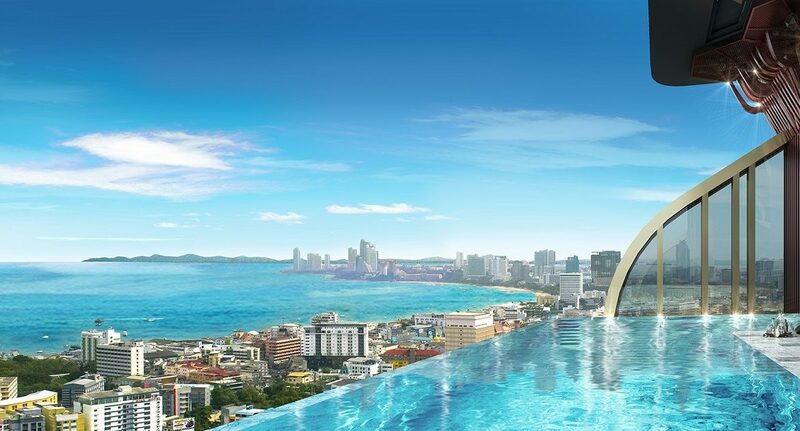 Of course, there is some fee for the service but it’s a fun experience to fly over the coastal city and its sandy beaches. 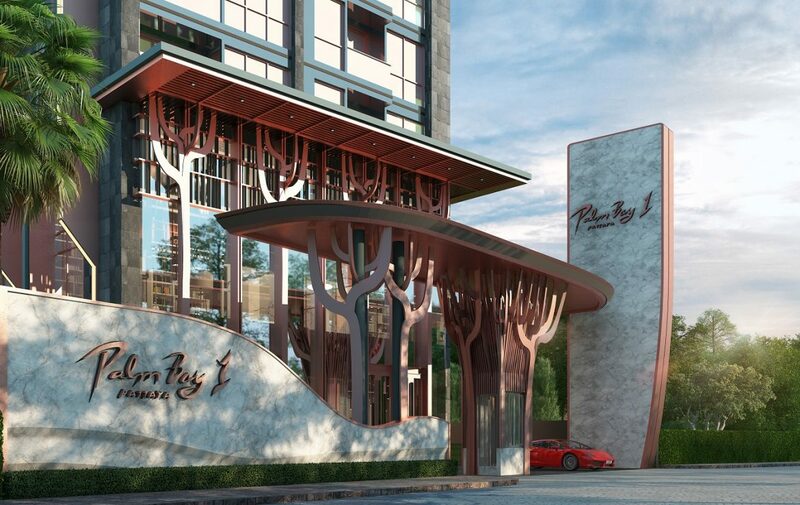 Another unique experience, the first time in Pattaya where a condominium has implemented this automated intelligent car parking, where it will take a minute to lodge or dislodge a car, from the parking. 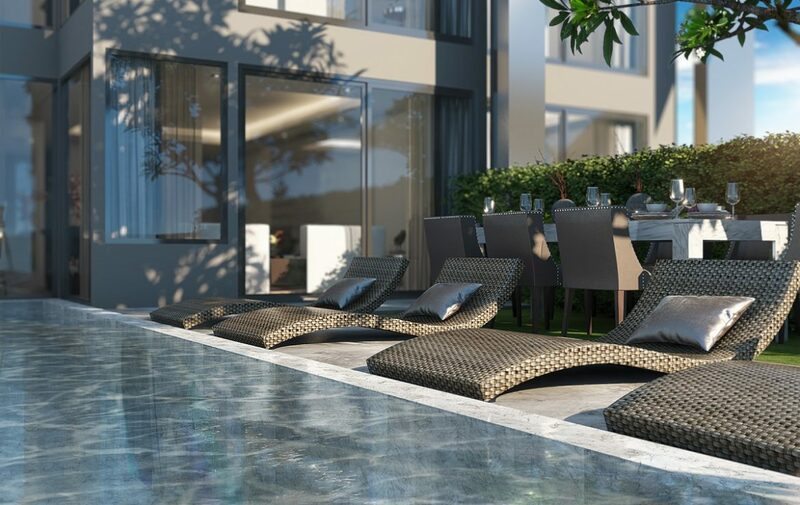 The developer of this condominium project offers a 2 year fixed rental guarantee of 6% and for the next 3 years and onwards the property rental management will be operated on the basis of revenue sharing but no guarantee. 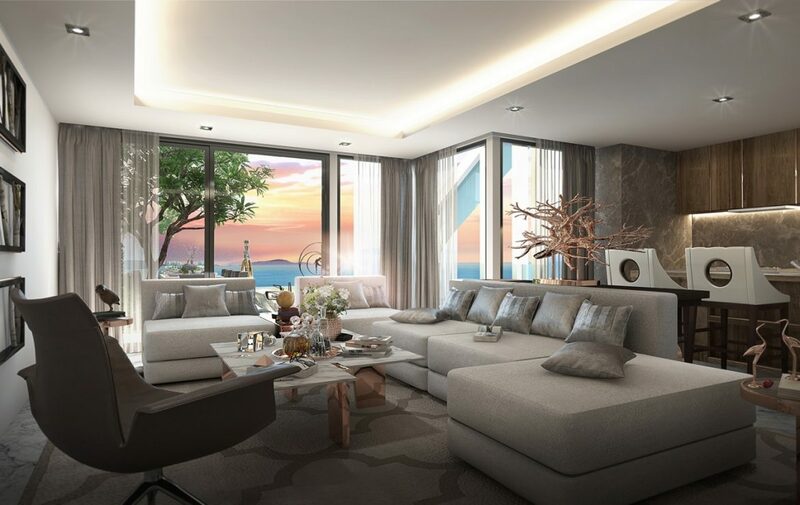 All the units available for sale in this condominium will be delivered as fully fitted, furnished, and also fully decorated. 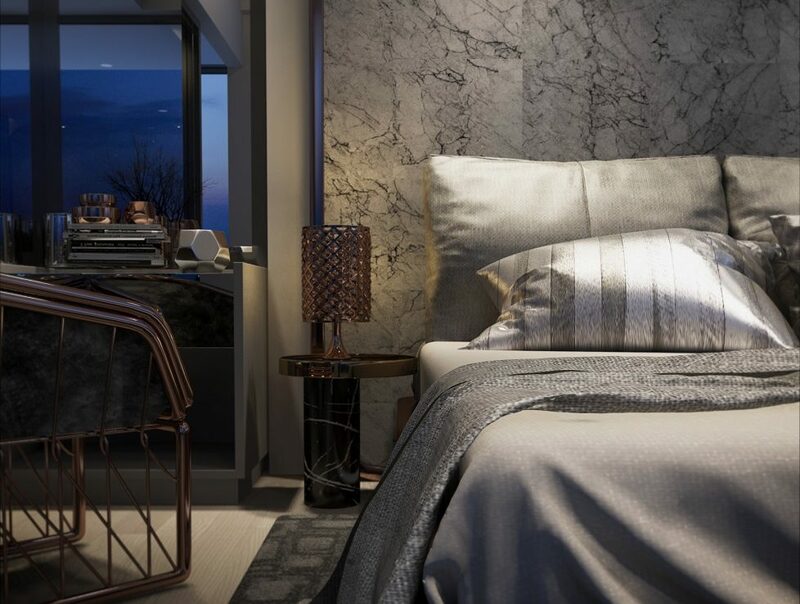 With all the electric appliances, curtains, pillows and bed sheets etc.